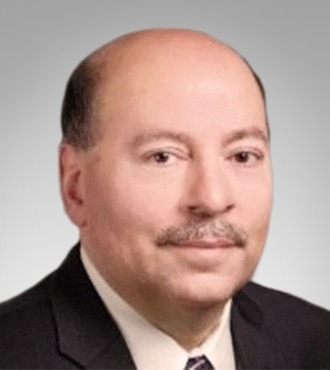 As the end of 2018 approaches and administrators begin looking ahead to the new year, it’s essential for organizations to look back and review their performance against OSHA standards. Violations aren’t just costly because of fines – they increase the risk of injury to workers, leading to high costs from treatment, workers’ compensation claims, and the ongoing price of making adjustments after an incident has occurred. With that in mind, let’s review the top 10 OSHA violations from 2018 as reported by the National Safety Council’s Congress and Expo. 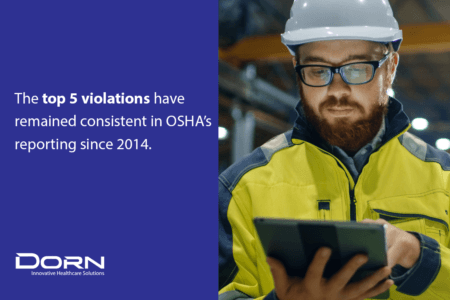 It’s important to note when assessing this list that the top five violations have remained consistent in OSHA’s reporting since 2014. That means that while organizations have a wealth of tools at their disposal to address these risk areas and reduce incidents and violations, there are several categories in which additional planning and foresight could help prevent future issues. Categorically, several of these violations fall within what could be termed environmental hazards – that is, sources of risk that originate in the physical workplace setting rather than in a worker’s behavior or physical health. That’s why it’s essential to tackle your workplace with a holistic program of wellness initiatives that take a ten-thousand-foot view of your facilities, providing an accurate map of potential risk factors that can be accounted for and addressed before they snowball into costly injuries. A site ergonomic risk assessment, which brings a specialist to your workplace to examine how workers interact with the environment, can help isolate risk factors for many of these violations, specifically Fall Protection, Scaffolds/Scaffolding, Ladders, and Respiratory Protection. Too often, workers face injuries from elements that could easily have been caught by a thorough assessment by a qualified specialist. Dangerous ladders contribute to falls from height, a very common injury type, while flaws in all other workstation categories can be detected and adjusted in real-time before they contribute to a costly injury. This year’s OSHA violation rankings also emphasize the importance of training and education in the workplace, beginning with in-depth, focused training programs that address the most common sources of injury risk to workers and ending with signs and placards placed around the work environment to remind workers of proper technique and equipment handling. At number 8 this year was training requirements for fall protection, which should be covered in any thorough training program. Programs like ErgoAware and Ergonomics 101, which teach frontline employees how to assess their surroundings and identify risks no matter how small, can help ensure small issues remain small and don’t become major ones during an OSHA audit. Likewise, several of these issues could be discovered and addressed through on-site monitoring. By bringing in experts to observe daily functions in the workplace, organizations can identify major sources of risk such as the need for adjustments to equipment, an absence of adequate respiratory protection, and opportunities to enhance both the quality and implementation of personal protective equipment. At the start of this year, OSHA laid out three new changes aimed at addressing specific health and injury risks in the workplace. OSHA demanded early in 2018 that employers, especially those in manufacturing, shipping, and construction, provide adequate respiratory protection and develop more detailed exposure control plans around the beryllium hazard. Though OSHA has pushed back their deadline for enforcement of their crane operator certification standards several times, the administration currently holds that employers should achieve compliance with the new rules as of November 10, 2018. These rules state that crane operators must be certified by a qualified testing organization, the US military, or certain state and local licensures. 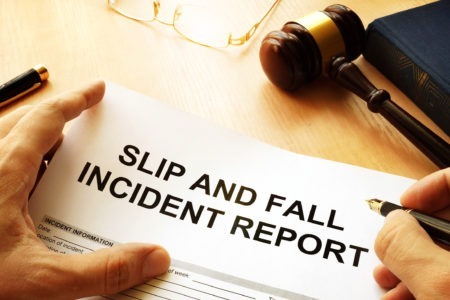 Aimed at reducing injuries related to slips and falls (the most common OSHA-reported source of injuries and fatalities at work), these rules require employers to address ladders, rope descent systems, and outdated technology that can contribute to the risk of fall injuries. Specifically, employers are to be equipped with a fall arrest system by November 19, 2018. OSHA has also introduced two new items as part of its 2019 regulatory agenda. These new rules, instituted under the Small Business Regulatory Enforcement Fairness Act, will become active in March of 2019 and are designed to mitigate the risk of workplace violence and allow small businesses more access to the regulatory arena. According to new regulations, employers will be required to electronically record and submit records of injuries and illnesses to workers to the OSHA database. Employers will not be required to submit OSHA 300 or OSHA 301 incident reports. These regulations are expected to go into effect in June of 2019. With new technology constantly advancing workplace safety and a growing arsenal of tools to combat injury risk in the workplace, more updates and regulations are likely to occur in the coming months. Check back in at the DORN Companies blog for more information on coming changes in the new year.